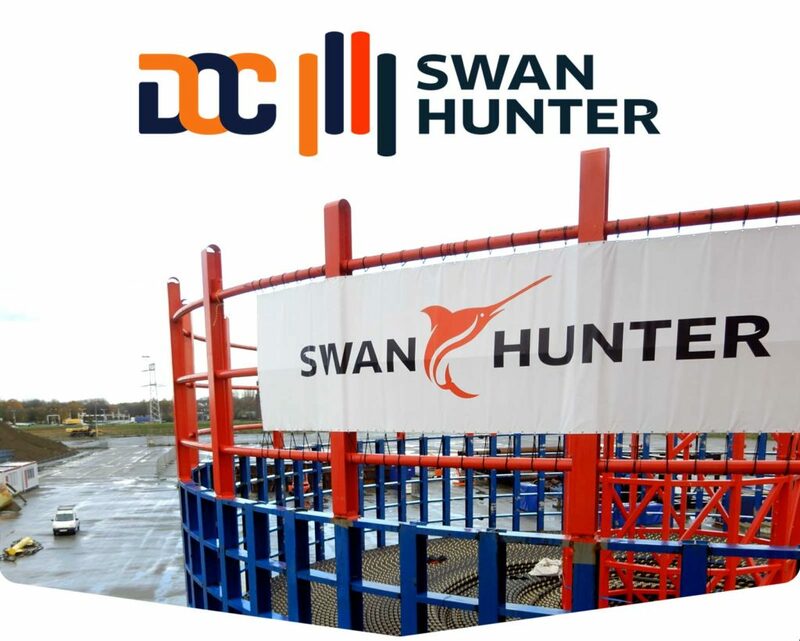 DOC-Swan Hunter, a joint venture partnership between Dutch Offshore Contractors and Swan Hunter, have successfully completed spooling operations for their first onshore cable storage project at the newly established DOC-Swan Hunter Storage & Cable Spool Yard in Vlissingen, The Netherlands. The re-scheduled and expedited project to spool and store over 3,000Te of export cable for an undisclosed Dutch customer and a leading cable manufacturer / installer. 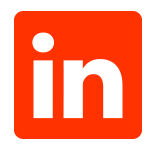 The project was successfully bid, won and executed in a very short timescale. The 7,000Te onshore capacity basket carousel, loading tower and tensioners were set up, commissioned and operational within 24 hours after the equipment was loaded-in to the DOC-Swan Hunter facilities from a previous project demobilization. DOC-SWAN HUNTER provide a complete service package from cable factory to storage, onwards to installation vessel, and long-term storage, including project mob-demob facilities for client’s installation vessels.